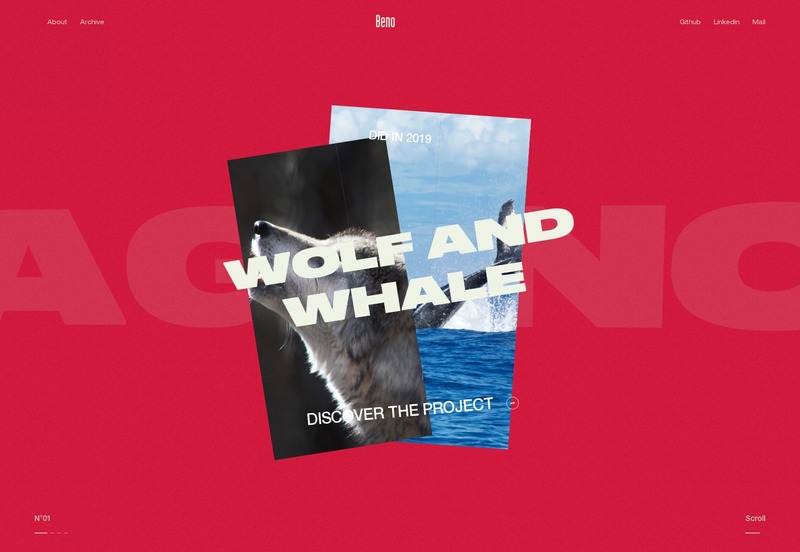 20 Best New Portfolios, April 2019 – 1 freebie(s)? 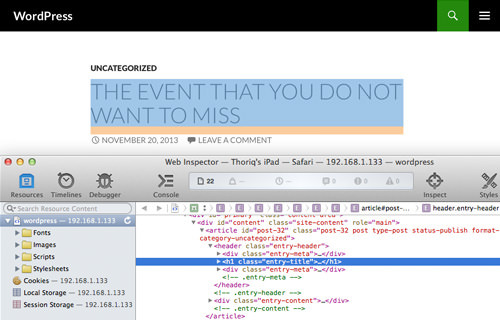 How to Debug Websites on iPad – 1 freebie(s)? 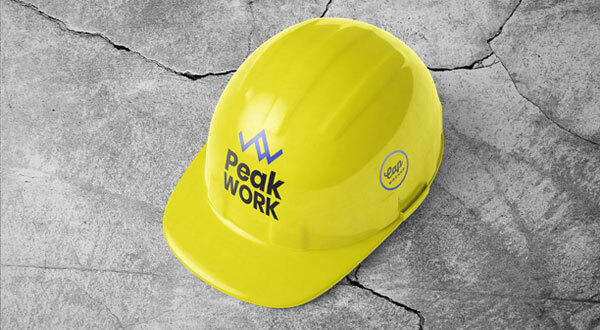 Free Construction Safety Helmet / Cap Mockup PSD – 1 freebie(s)?